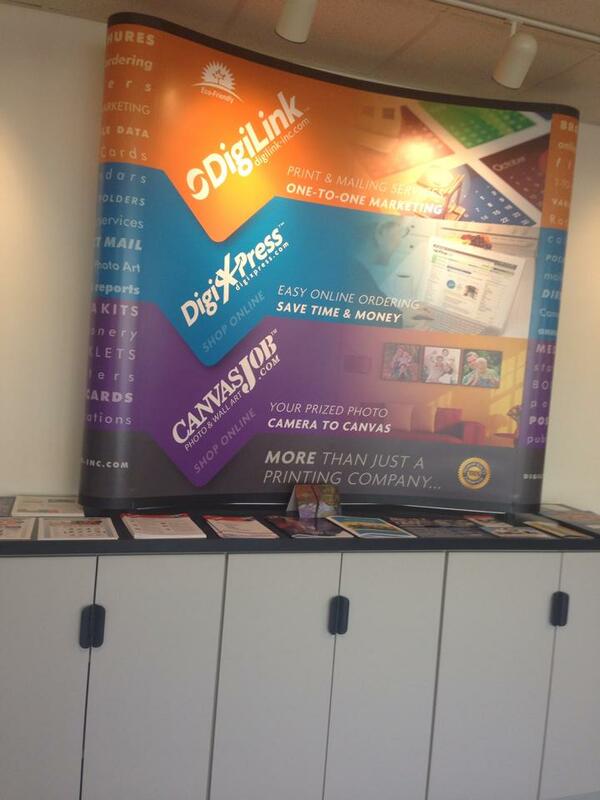 DigiLink is an Alexandria VA based custom printing, direct mail and digital marketing company. 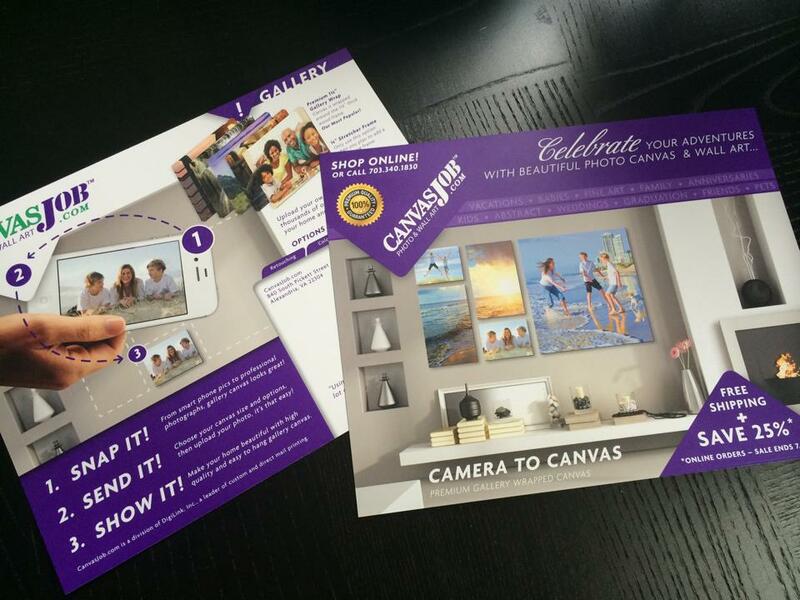 DigiLink, founded in 2000, specializes in custom printing, direct mail, digital marketing solutions and photo canvas products; covering nearly every process and product creation imaginable. 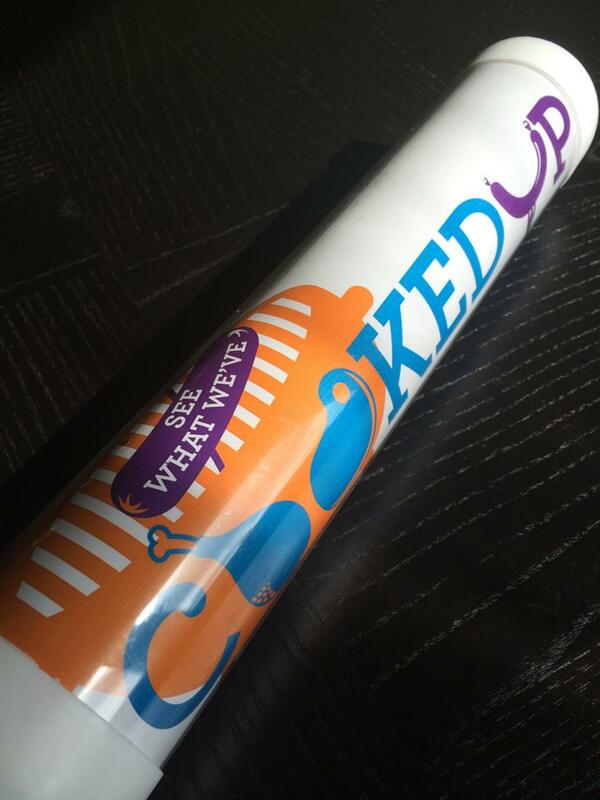 Featuring personal service and optional easy-to-use online ordering. 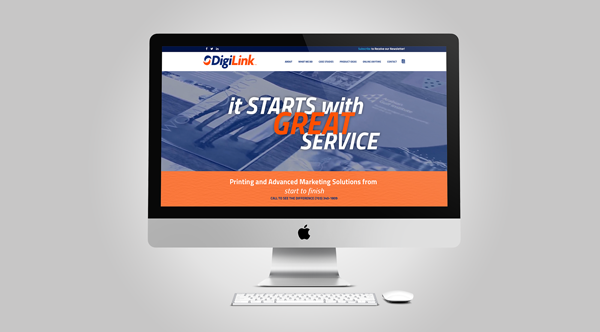 DigiLink works with many of the top companies and associations in the Metro DC, Northern VA and MD areas as well as throughout the United States. We have been lucky to be a both a vendor and a customer of Six Half Dozen for the past 3 years. 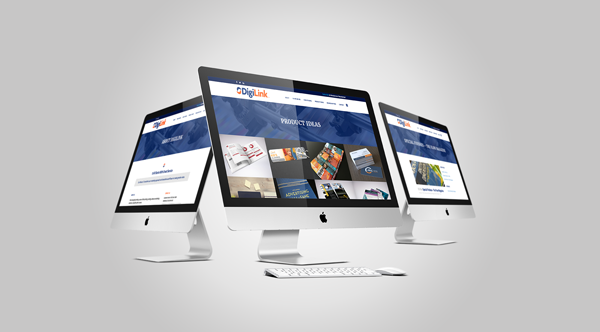 During that time we have worked closely with them on numerous projects. The team at Six half Dozen has always shown us excellent communication and organizational skills. Their willingness to resolve tough design issues has been excellent. From our point of view, they are the best design firm we have worked with!